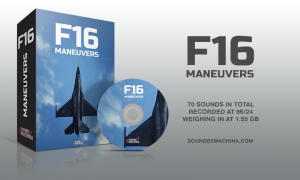 Sound Ex Machina has announced the release of F16 Maneuvers, a sample library featuring 36 recordings of F16 Fighter jets, captured at three different locations from the ground perspective. 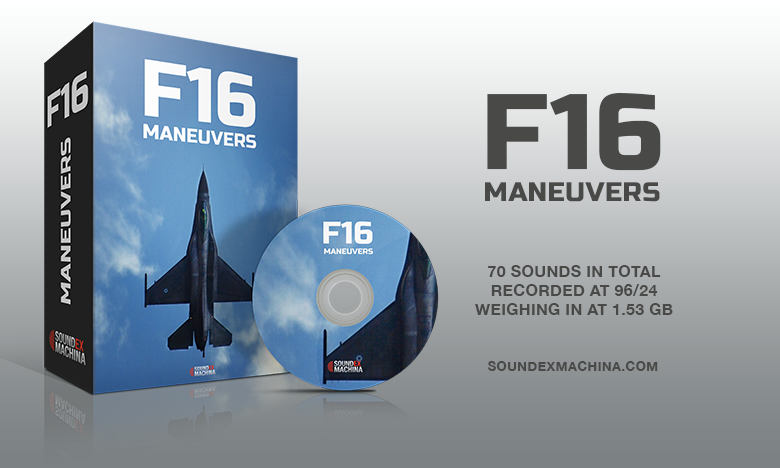 22 flight formation sounds (up to six aircraft), designed using Sound Particles 3D software. 8 recordings captured using contact microphones, attached in a nearby parked vehicle, leading up to some low tones and rumbles, that could be useful as sweeteners in aircraft or other complex sounds. 4 mixing sessions, combining ambient and contact mic recordings. 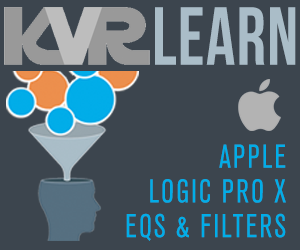 The product includes a total of 45 minutes of HQ material (24-bit/96kHz) and a total of 70 sounds, including 17 Soundminer metadata fields, such as description, keywords, category/sub-category, microphones and more. Rode Blimp with Dead Wombat Windshield. Baby Ball Gags with their windscreens by Rycote. Straightforward samples, minimally processed: The sounds have been minimally processed and intended to serve not only those who need straightforward samples but also those who search for raw material in sculpting new sounds. Detailed metadata embedded: Each sound has detailed Soundminer metadata, that can be read by various applications and services, making them very easy to find and edit. 70 royalty-free files in total. 24-bit/96kHz in stereo .wav format. Library size is 1.53 GB (unzipped). All files embedded with Soundminer metadata. You can view the full tracklist by downloading the metadata in PDF format. 27 Feb 2018Sound EX Machina releases "Graffiti Spray Paint"